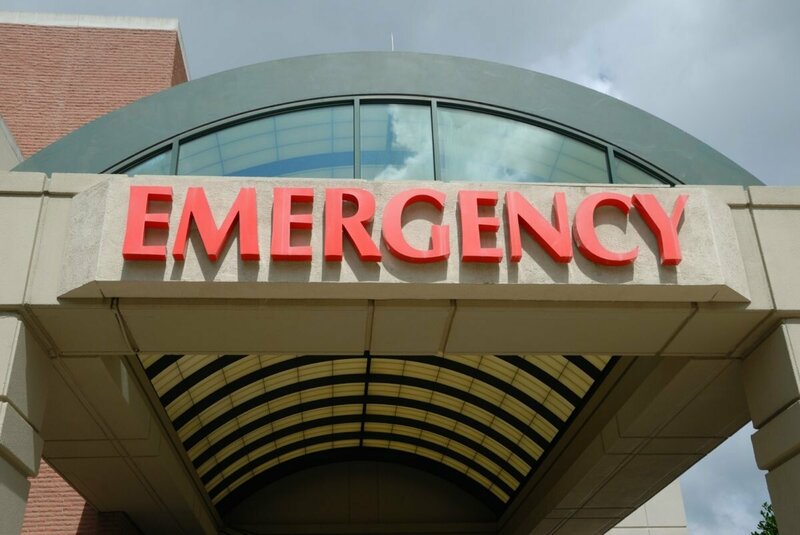 Queenslanders are being urged by the state’s Health Minister not to go hospital unless it is a medical emergency, with almost every public facility in the south-east at capacity. The State Government has released $3 million in emergency funds as it scrambles to deal with the “unprecedented” pressure on Queensland’s public hospital beds. Chief health officer Jeannette Young said the hospital system was not in crisis “because we’re responding to it”.